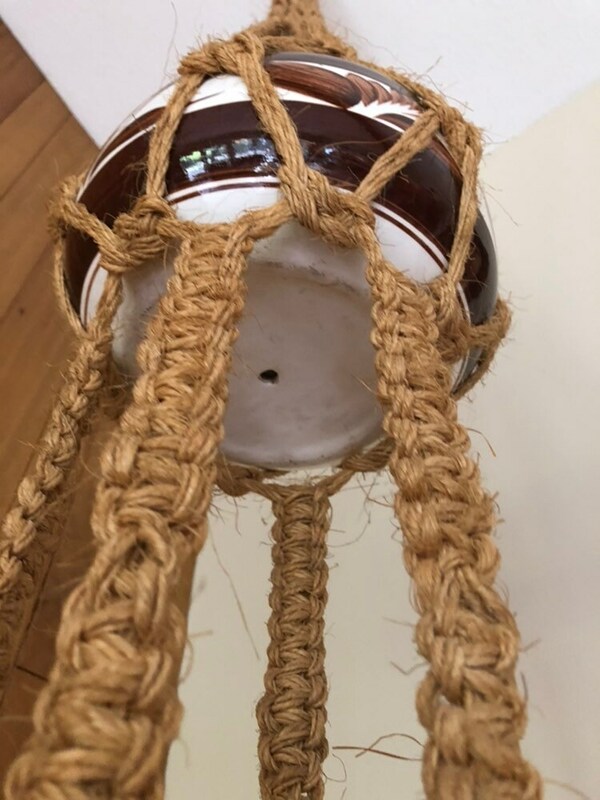 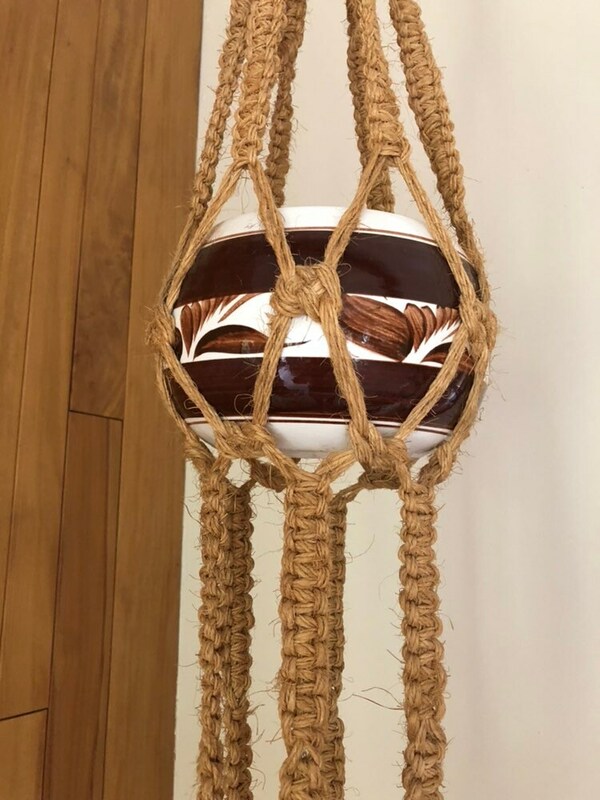 Vintage 1970’s macrame 2 tiered plant holder. 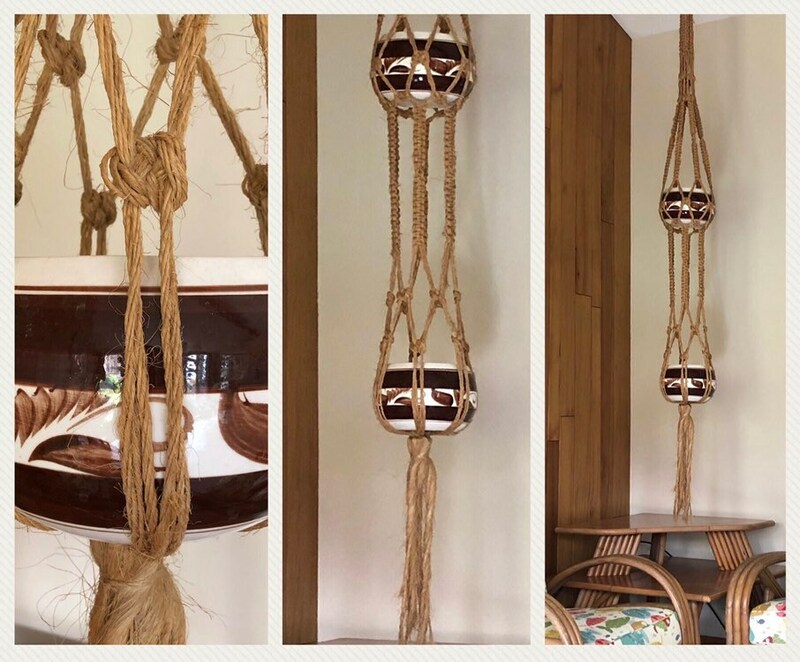 I bought an mcm house with many original items left inside. 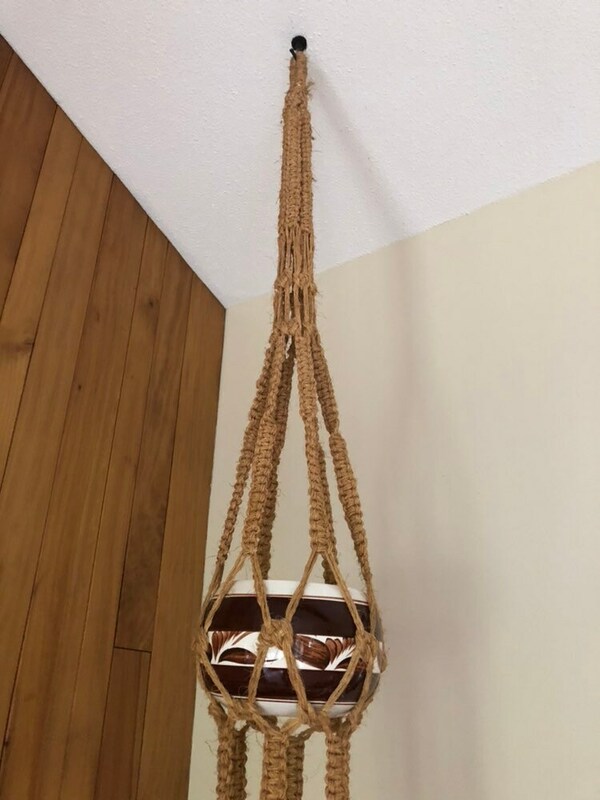 This has been hanging in the kitchen since the 1970’s. 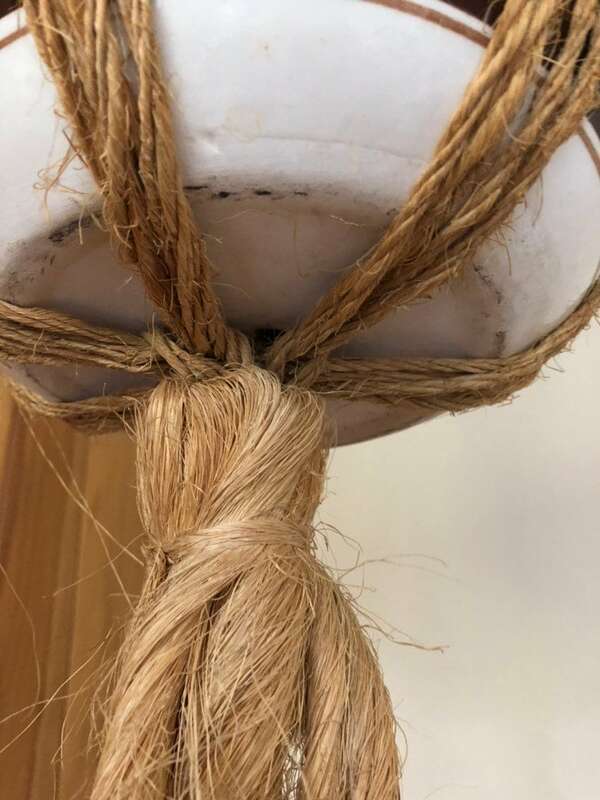 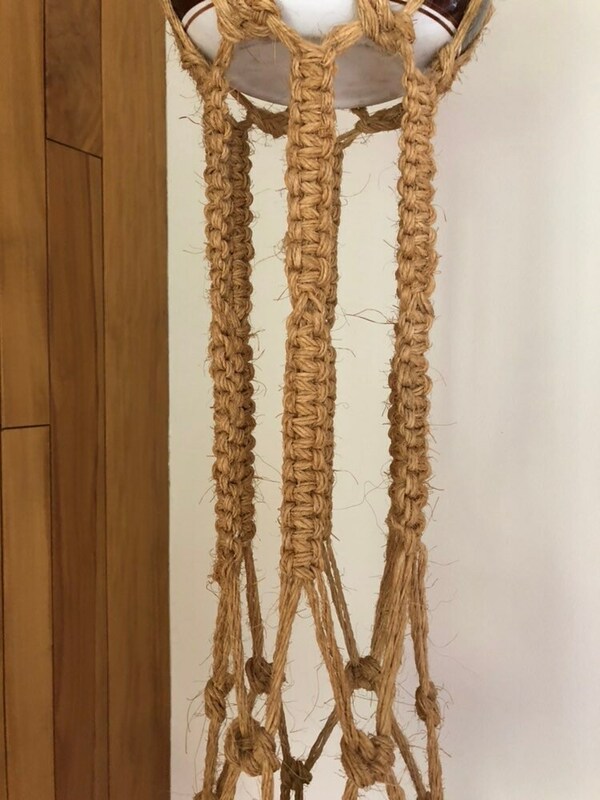 is a HUGE macrame plant holder with 2 original ceramic planters. 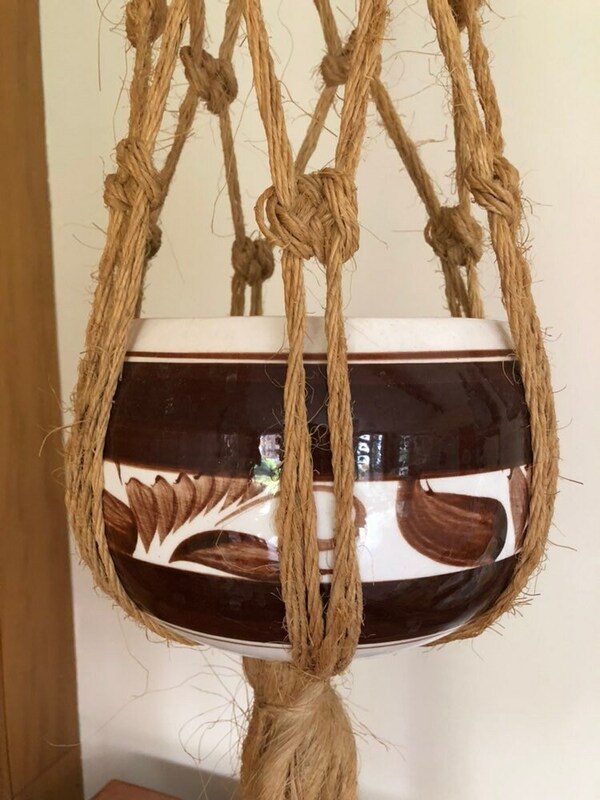 Rare and hard to find in this size and this ornate. 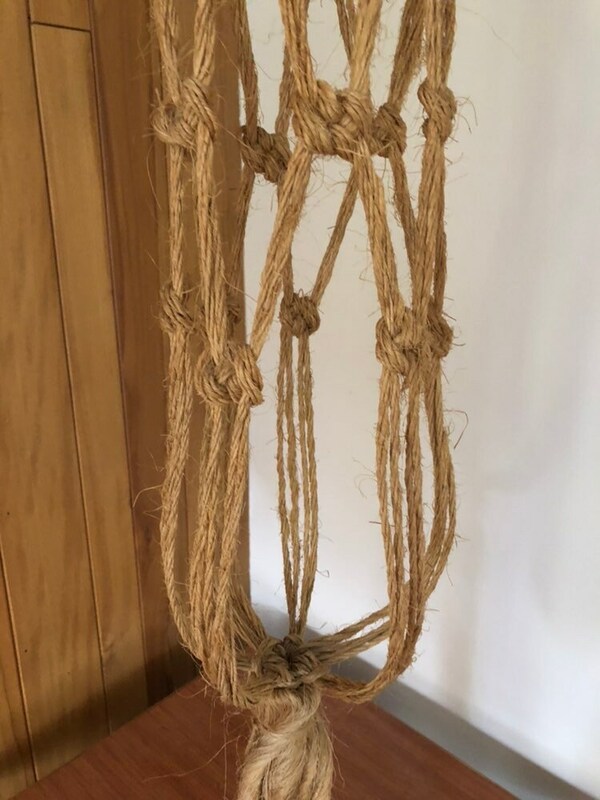 In very good vintage condition consistent with age.